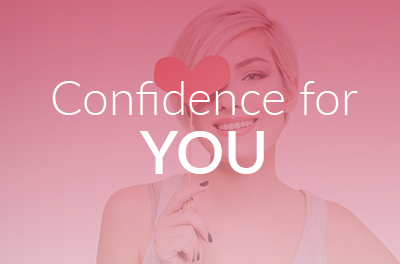 Our ONLINE CONFIDENCE COURSE launching mid 2019. Register HERE for launch special deals. 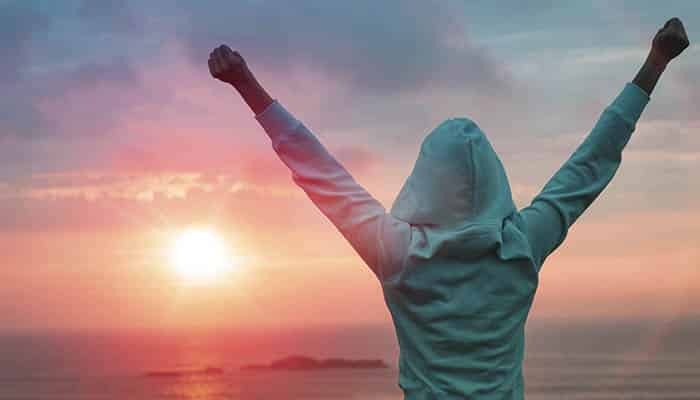 Do you know what the daily habits of confident women are? Did you even realise there were any? Despite popular belief, most confident women don’t just wake up in this natural state everyday. They have usually established a set of habits that they use to ensure they are operating at their most confident. Like you, they are in the habit of brushing their teeth everyday and washing their make-up off before bed but they have also created habits in their life which ensure they face the day as confident women! Confident women keep a clear and positive vision of what they want for the future and they focus on it daily. Having clear goals and a clear purpose ensures they direct their energy to what matters to them. Have a vision board of your goals, dreams and desires that you can look at as soon as you wake up or above your desk in your office. Recommended to me by a client, I am loving this self-hynosis app – ‘Manifest Your Goals & Dreams’ which I listen to once a day to focus my mind on my goals. You know this, right?!? There is no need to give you a full analysis of the benefits of exercise because I am sure you already know the difference it makes. Exercise (even 10 minutes of aerobic exercise a day) will make a significant difference to your mood. Confident women know what techniques work to help get them into ‘the zone’. The zone is when you are feeling and operating at your peak. No-one can exist in ‘the zone’ all of the time so you need to know how to get yourself there – maybe right before a presentation, calling a new potential customer or stepping into a social situation that is outside of your comfort zone. – Read motivational quotes from a great Pinterest board – like ours – click here!! For me, this one is the most important! The voice in your head can (and will) make or break your day! 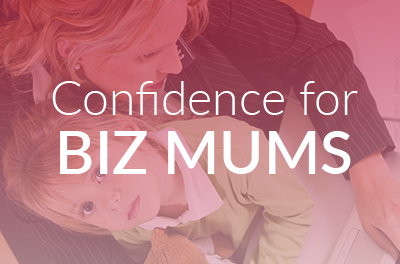 It must be strictly managed and this is one of the MUST HAVE habits of confident women! What you are saying to yourself every second of every waking moment will have a massive impact on your confidence. My fail-safe technique is to always be armed with my affirmations. 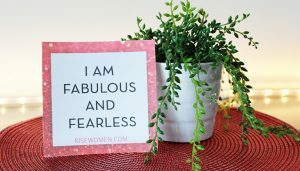 I might have a particular one that I am focused on for that month but I know I can always go back to the 5 powerful affirmations that changed my life (which you can download as a free printable). Incessant repetition of these power statements can override any negative self-talk that might be trying to take hold. I have spoken before about surrounding yourself with people who say ‘You-Can’ and this definitely should be part of the daily habits of confident women is very similar to that. 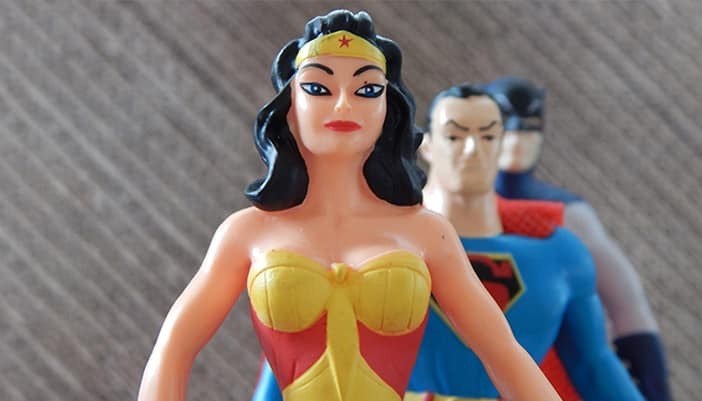 Confident women know that their success depends on who they are surrounded by and they focus on having positive, like-minded souls around them daily. Who you talk to daily really matters! It’s wonderful if you have these positive, ‘can-doers’ in your team at work and even better if you are married to one! If that is not the case, you can strategically bring these people into your day. 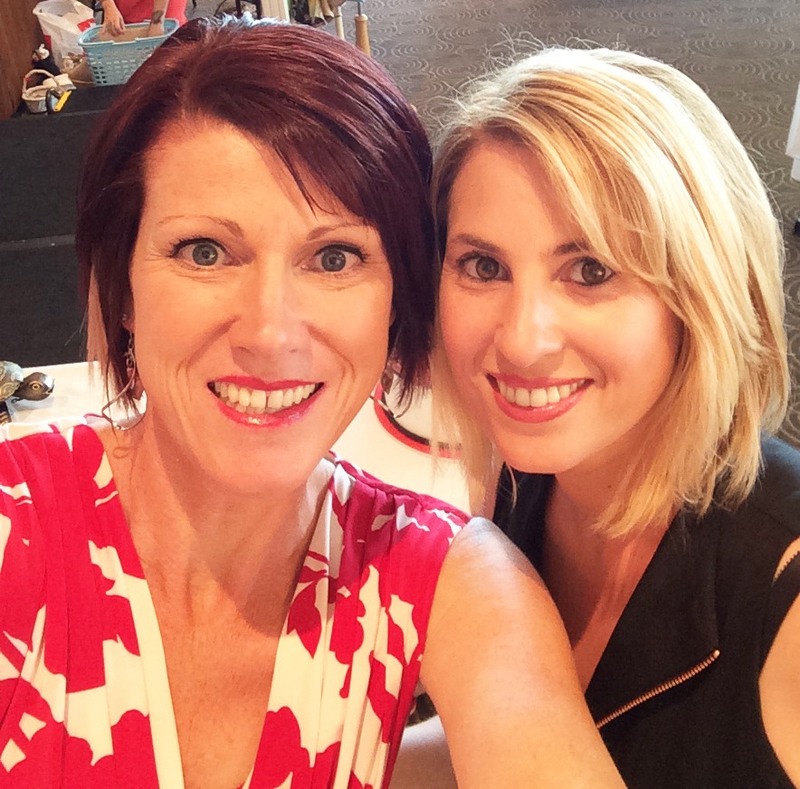 Organise a mastermind group of people running similar businesses, have coffee with a positive friend or even arrange a quick mid-morning call with an amazing woman where the sole purpose is to boost each other’s mood! These ‘can-doers’ don’t have to be live people either! Subscribe to motivating can-do newsletters / podcasts / daily tips etc, that will ensure you have great material landing in your inbox daily. BE YOU! We like her BEST! to inspire other Amazing Women! 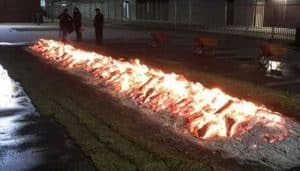 My 6 Key Lessons from Firewalking! 6 Power Mantras that will Transform Your Life! 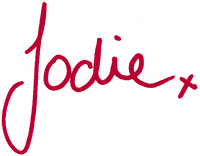 We’re Jodie & Anastasia and, through RiSe Women, we help women build confidence, stand tall and achieve whatever they want in their lives! Check out our other article topics that may interest you! Then you need our book! 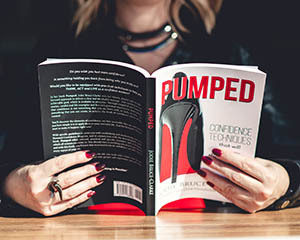 Pumped is fun and super-easy to read, it comes with a free downloadable workbook and is packed with all the information you need to help you THINK, ACT and LIVE as a confident woman today! © Copyright 2019 RiSe Women. All Rights Reserved.